With the sharp rise of talent shortage in Singapore, organisations are increasingly looking at new ways to get their hands on fresh-faced top talent as soon as they emerge into the workforce. One of the most popular ways to do so include offering bonded scholarships as well as internship opportunities to students. A recent survey by BrightSparks found that the most preferred bonded scholarships among students in Singapore is the Changi Airport Group Undergraduate Scholarship, followed by the Healthcare Merit Award by MOH Holdings and the Singapore Airlines Open Scholarship. The Economic Development Board’s EDB Scholarship and the JTC Undergraduate Scholarship rounded up the top five. “Millennials value their freedom as popularly perceived; thus they are unwilling to serve a bond following their scholarship. 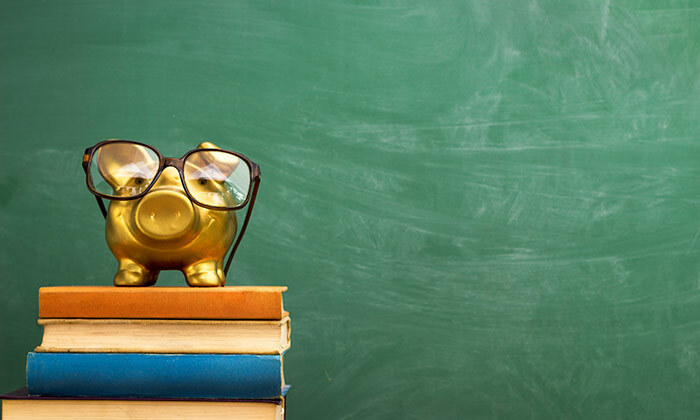 This could be attributed to more students being able to afford higher education through their families’ support or by taking study loans,” said Jessica Ang, director at CareerBuilder Singapore. Ang also shed light into the reasons why these scholarships are so attractive to the emerging talent pool. “What these top industries have in common are their perceived job stability, high pay packages and most importantly, good career progression with the possibility of job rotations across departments,” she explained. “An internship allows invaluable on-the-job training as well as deeper insights into their preferred industries. Often, an internship could lead to an opportunity for a permanent role in the organisation a student is training at,” Ang said. The survey also found that when it comes to non-bonded scholarships, the NUS Undergraduate Scholarship, NUS Undergraduate (Merit) Scholarship and Nanyang Scholarship maintain their positions as the top three non-bonded scholarships in Singapore. While MOH Holdings took a leap, from ninth place last year, to round up the top five in 2015. Additionally, when it comes to the preferred work industry, the government/public service remained as the top choice of industry for students in Singapore, followed by the banking and financial services industry. The healthcare industry rose up the ranks, taking the third spot this year with 28.6%, up from 24.4% in 2014. The sole-proprietor, Tan Siew Hoon Pauline, pleaded guilty to five charges of understating her income without reasonable excuse fr..